May 18, 2005. 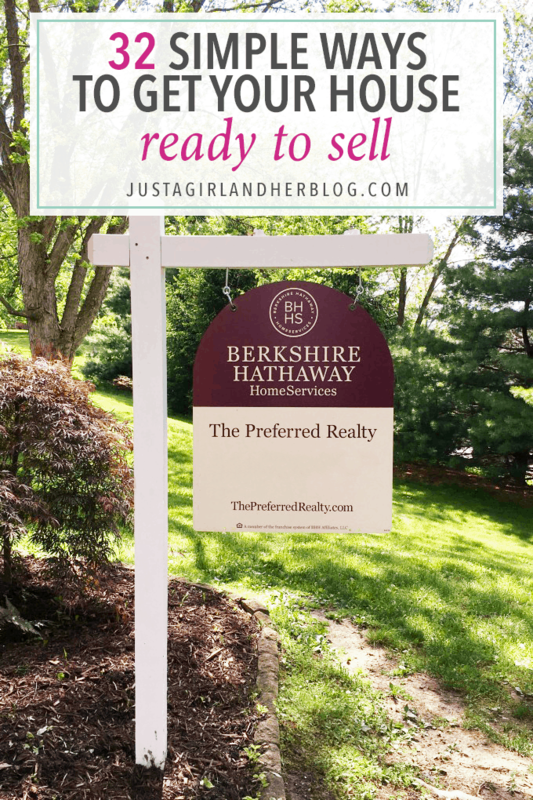 By Chris Hickman Have you been considering selling your home in the near future? If you have, then it wouldn't be a bad idea to take a good long look at your home, using an unbiased eye and create a getting your house ready to sell checklist. Professional organiser Angela Esnouf has shared this declutter checklist designed to help you clear the chaos and get your house ready for the market.